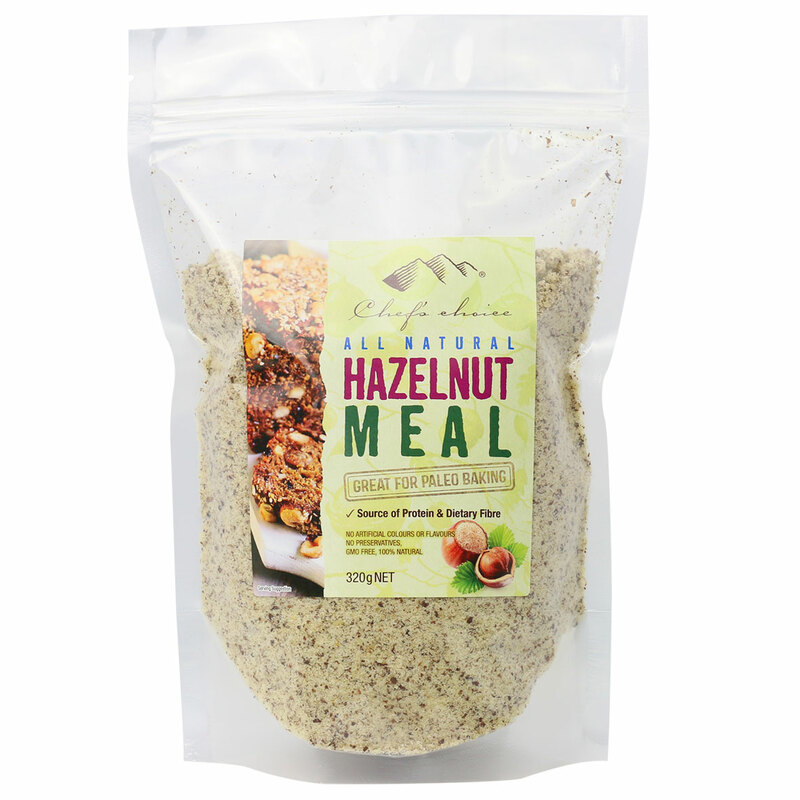 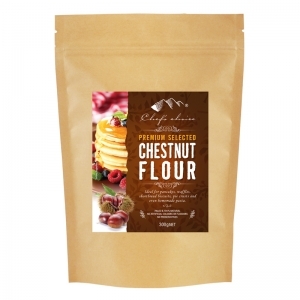 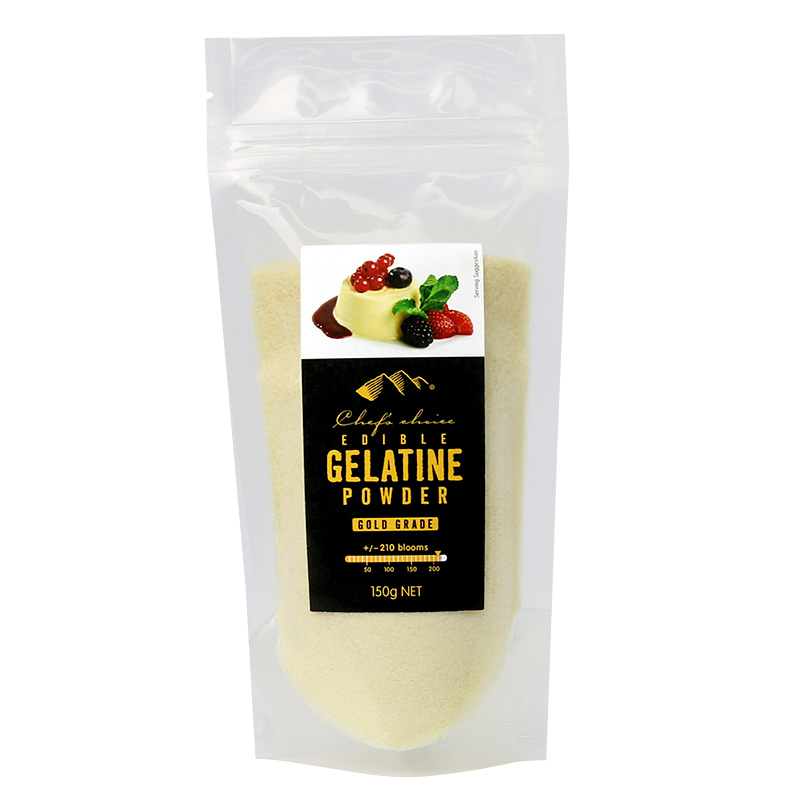 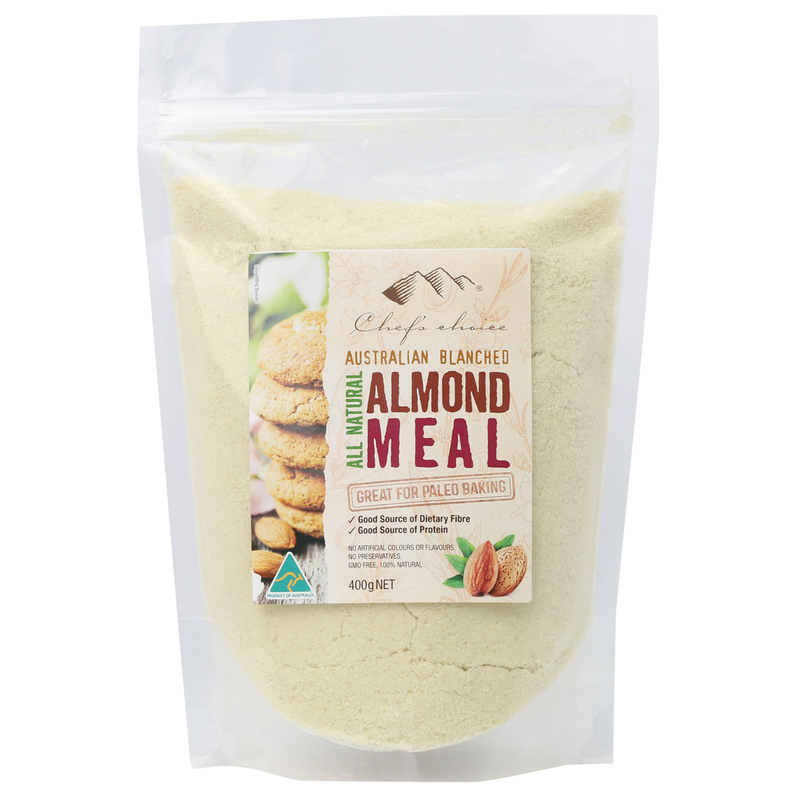 Chef’s Choice All Natural Australian Blanched Almond Meal is made from ground premium Australian almonds and is fantastic for baking or desserts. 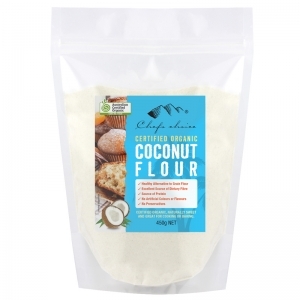 Use as an alternative to wheat flour, almond meal is perfect for baking paleo bread, cookies, cakes, muffins as well as in cereals and smoothies. 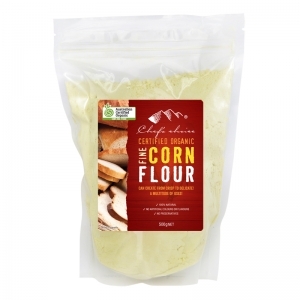 May contain traces of SOY & GLUTEN.